This is the ship of Phaeacians that carried Odysseus back to Ithaca and we hope that you will also find your own Ithaca, in our premises. 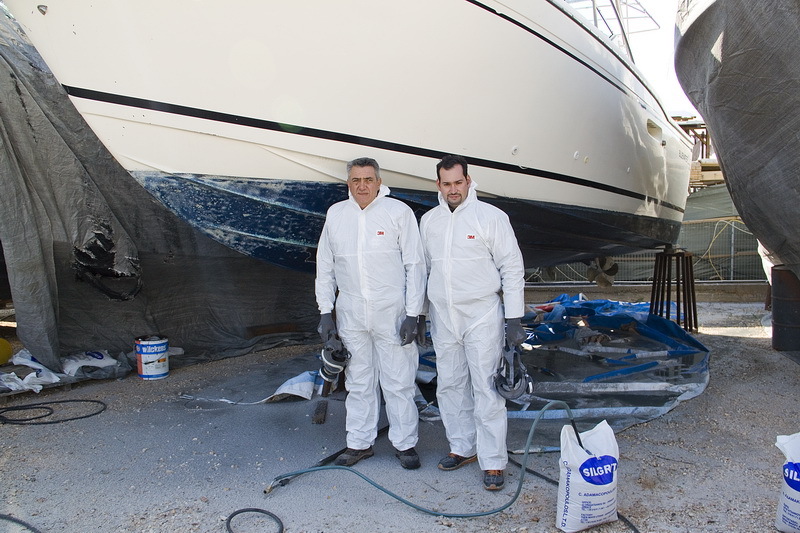 In 1974, at Glyfada, IONIAN-MARINE was found with a lot of effort and hard work by Dimitris Kalavrias who is well-recognised and known for its credibility in the business of repairing and constructing yachts. 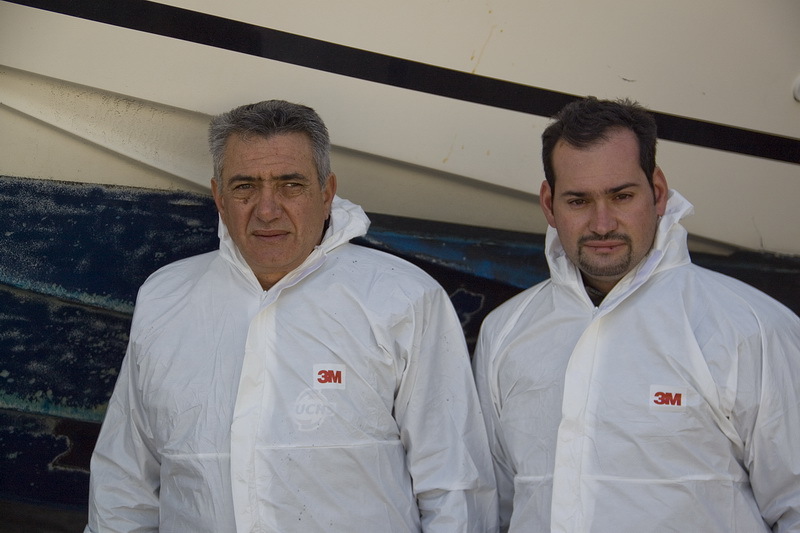 With an experience of more than 38 years, the enterprise continues its successful course along with the partnership with the owner’s son, Aggelos Kalavrias.Our goal is to provide consistency, experience and the best customer service.